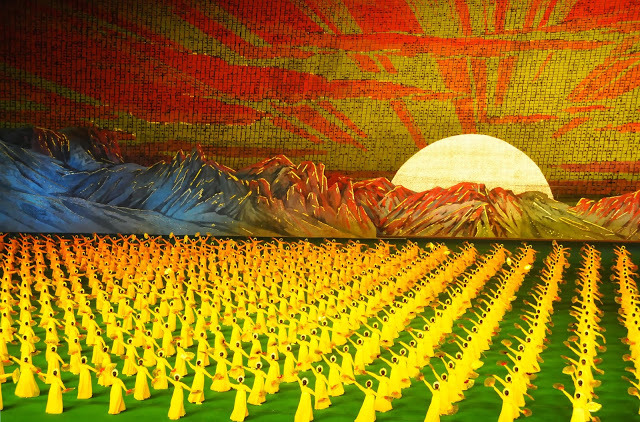 This has got to be the most spectacular show on earth – North Korea’s Grand Mass Gymnastics and Artistic Performance Arirang, better known as the Mass Games, indeed impresses en-masse. Take the sheer statistics: around 100,000 performers take part in every show to the backdrop of 20,000 school children doing a card stunt. The show unfolds dynamically to constantly changing dance scenes and background shifting so swiftly that is indeed seems animated. Not even the Soviet Union in its glory days could have orchestrated such a mass propaganda event – and done it so breathtakingly well. 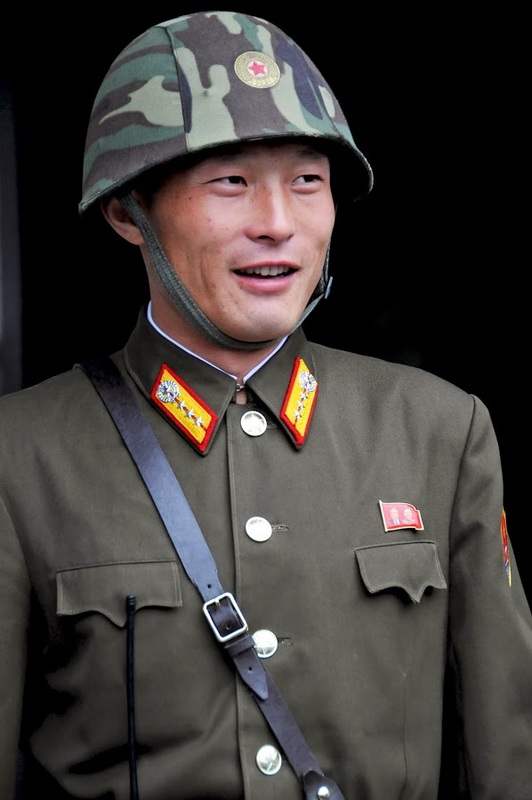 Take the Korean People’s Army – the largest military organisation in the world – and imagine you are visiting North Korea on the 65th anniversary of the country’s establishment. 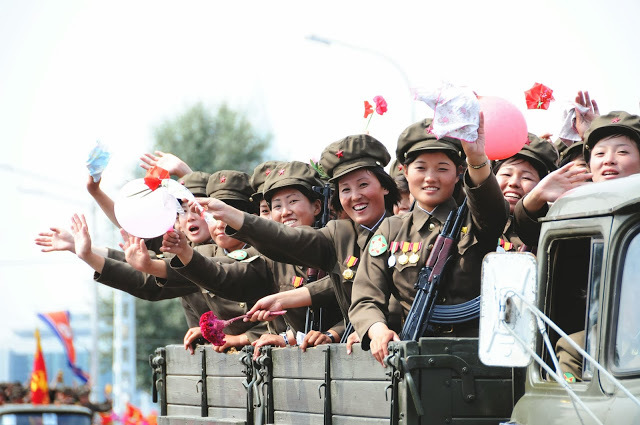 Imagine truckloads of army men (and, emphatically, women) parading through the streets of Pyongyang. Now add thousands of cheering locals waving flags and throwing flowers to the soldiers. Imagine also that, after a military parade known to have been held earlier this year, you were not even hoping to see anything remotely similar. Would you go wild with excitement? I certainly did. 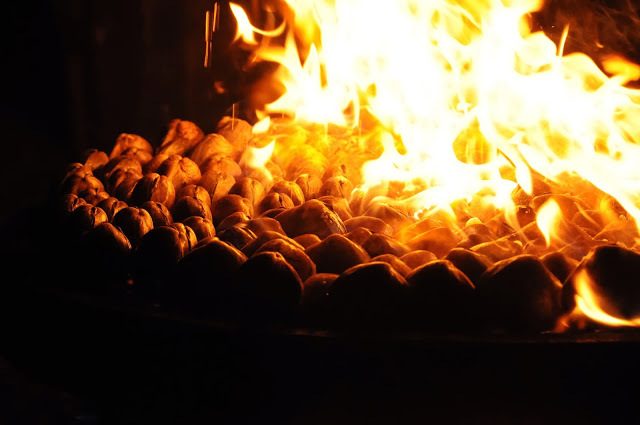 A clam barbecue in North Korea is nothing you have yet imagined. Yes, there are clams – beautiful Nampo clams arranged neatly on a round stand in preparation for cooking. Surprisingly though, no firewood is in sight. 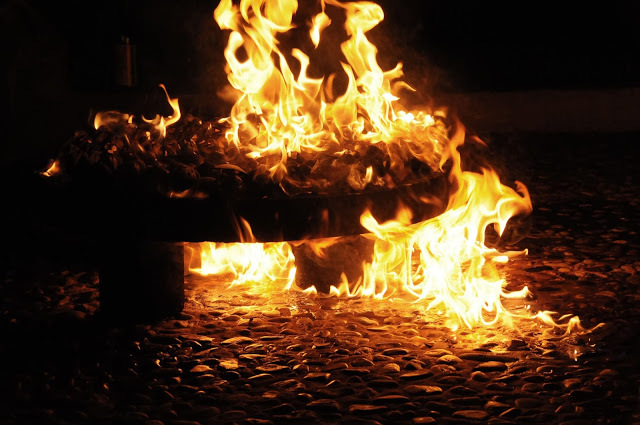 Wood being in extremely short supply in the country, your alternative cooking fuel is gasoline. Yes, gasoline, sprinkled generously onto the clams before and during the cooking. Nampo clams are in fact the only kind that can be barbecued in this way as they are tightly closed and very little gasoline sips through. But worry not – even if some does, it will surely be washed away by some lovely Pyongyang vodka or soju, a mandatory accompaniment to your meal. Chongsan-Ri cooperative farm in itself is not likely to impress – the tiny bits that foreigners get to see hint that the farm is not really fit to be trumpeted as an achievement. 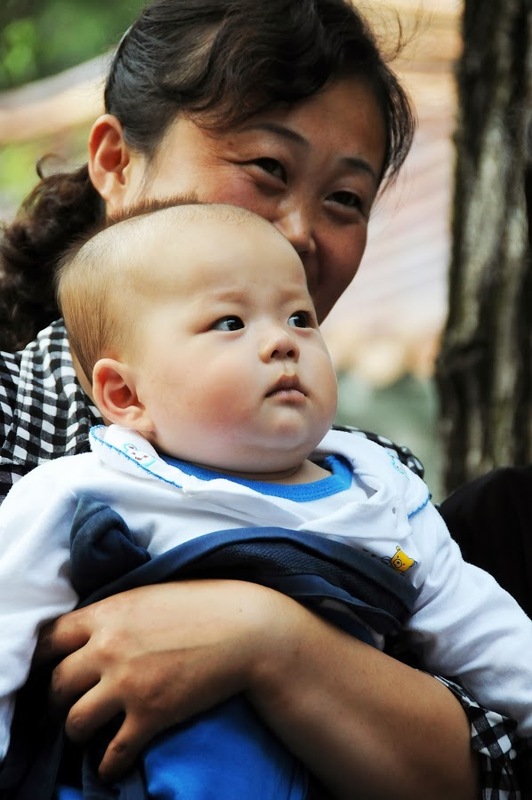 The kindergarten on its site is, however, difficult to forget. 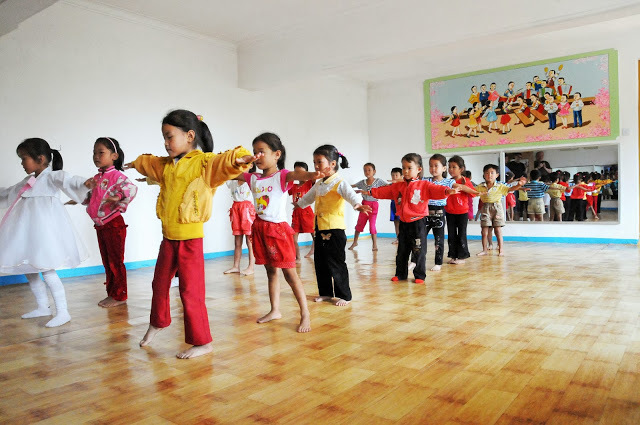 It is a so-called “10-day kindergarten” where children board for nine days and spend every tenth day at home with their parents. 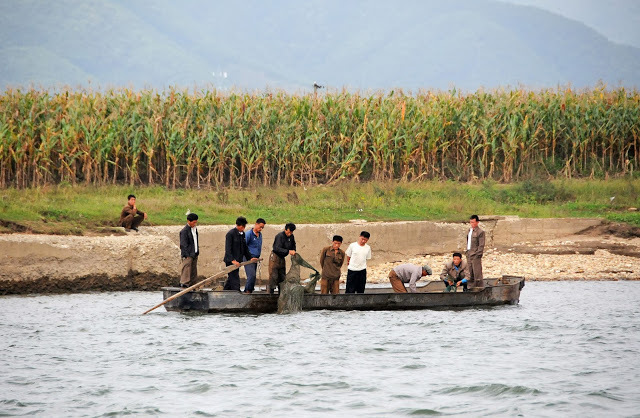 This schedule apparently follows their parents’ commitments at the farm – North Korea being vastly agricultural and technologically unchallenged, long working hours in the fields are norm. The children had been lined up for our arrival and were going through one patriotic tune after another – possibly more intensively than usual for our sake. 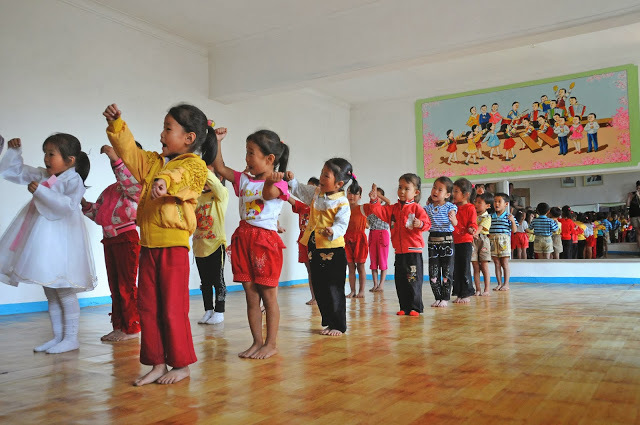 Collective singing breaks are however quite common in North Korean kindergartens. And no, it isn’t all about the Great Leader or anti-US propaganda. 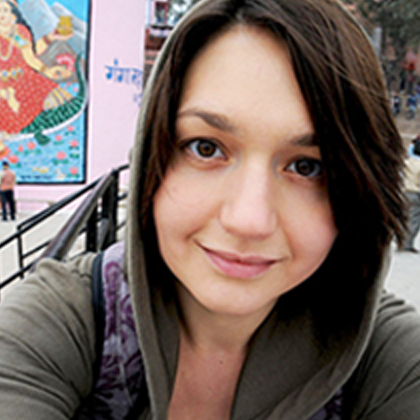 Some of you have visited mausoleums of prominent Communists like Lenin, Mao and Ho Chi Minh. 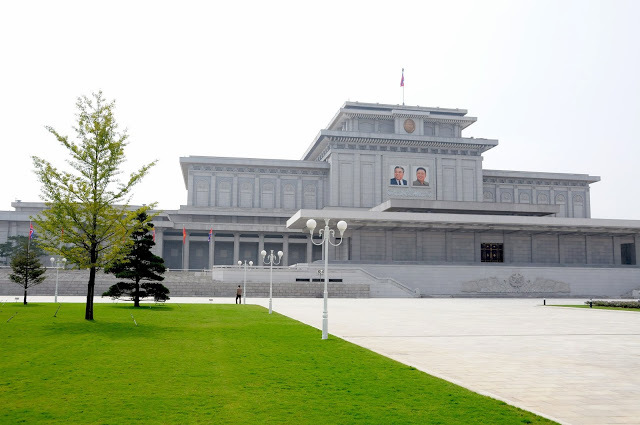 Blow your experience about three times and you will roughly picture Pyongyang’s Kumsusan Palace of the Sun – the place where Kim Il-Sung and Kim Jong-Il lie in state. 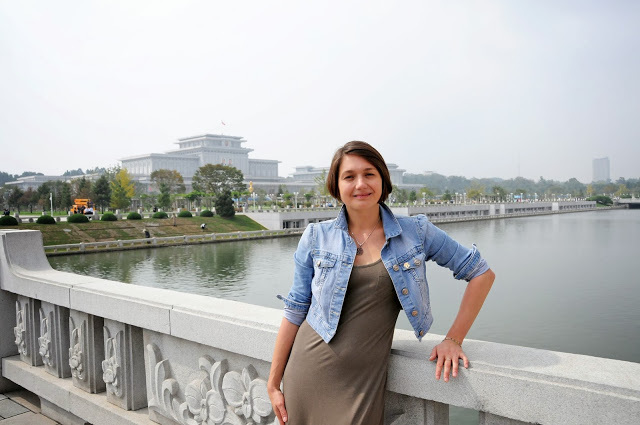 It is the largest mausoleum in the world dedicated to a Communist leader and the only one to hold more than one. It is also the place where disrespectful clothing will not be tolerated: foreign men arrive in ties while ladies doff flipflops and shorts. All attempting to look sombre, they then proceed along the endless travelators to pay tribute to each embalmed leader by bowing on their three sides. 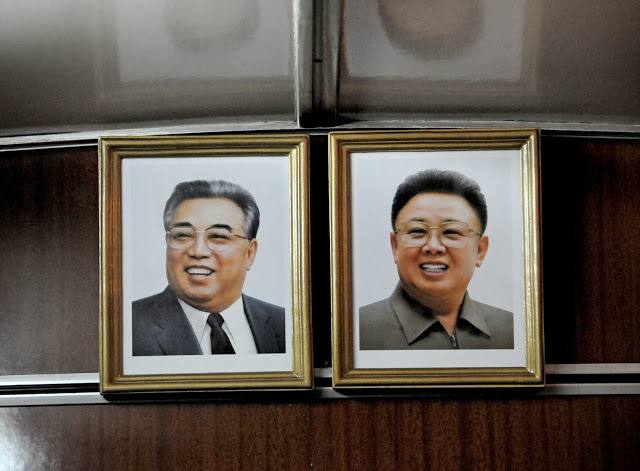 They are then led to admire the leaders’ respective train cars (Kim Jong-Il is said to have died working in his) and collections of international awards. With horror, I stare at the sole award from the United Kingdom once bestowed to Kim Il-Sung – and with relief do I realise that it is merely the “Medallion of Derbyshire”. Perhaps wrongly, I conclude that the spectacle cannot possibly be as serious as presented. Moranbong Park is not your typical kind of park. 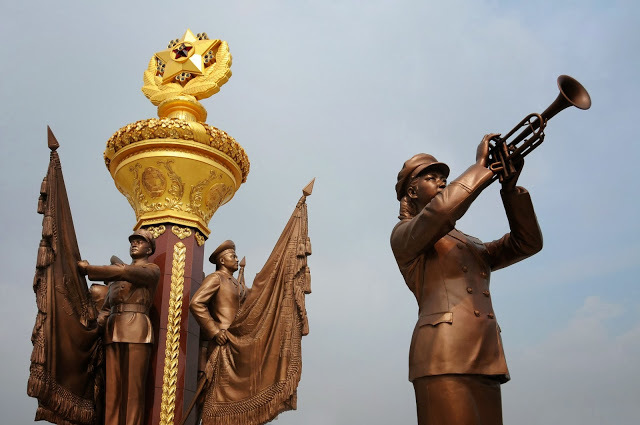 Special already for being located in North Korea, it is also Pyongyang’s largest recreational area and the site where Kim Il-Sung delivered his first public speech after returning to the liberated Korea from exile. 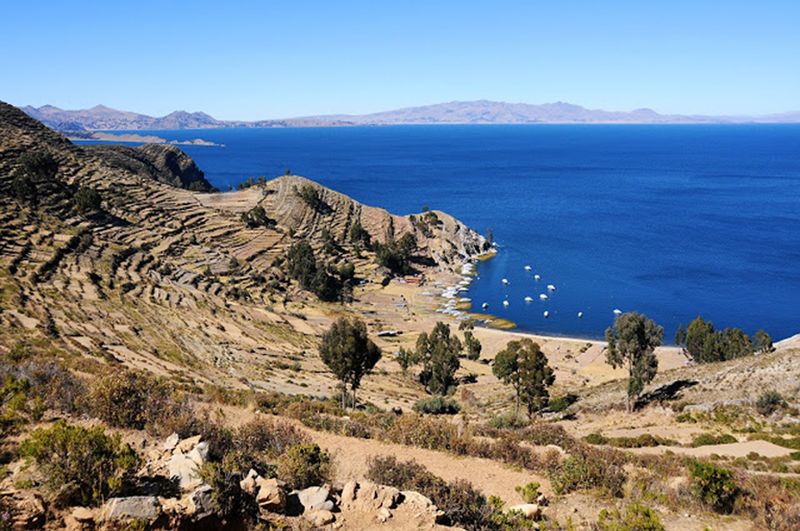 These days, it is mainly the place where locals gather for some downtime with their families, especially on Sundays and (the numerous) state holidays. We ended up doing some serious dance moves together with local ladies engaged in karaoke, to the supportive (sympathetic?) cheering of the onlookers. Most of us from the group suspected the incident had been choreographed. No pun intended. 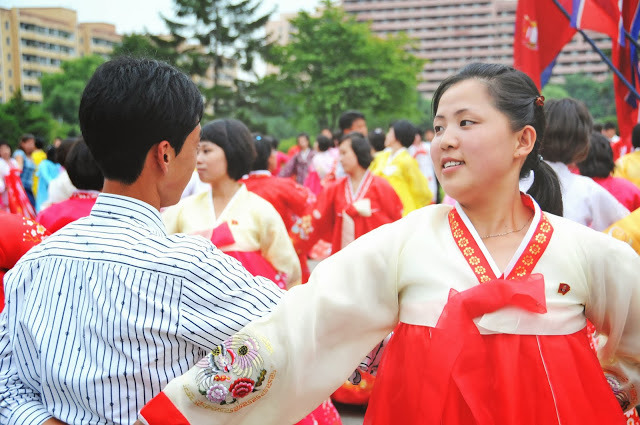 Mass dances are performed publicly by North Korean university students on significant national holidays. 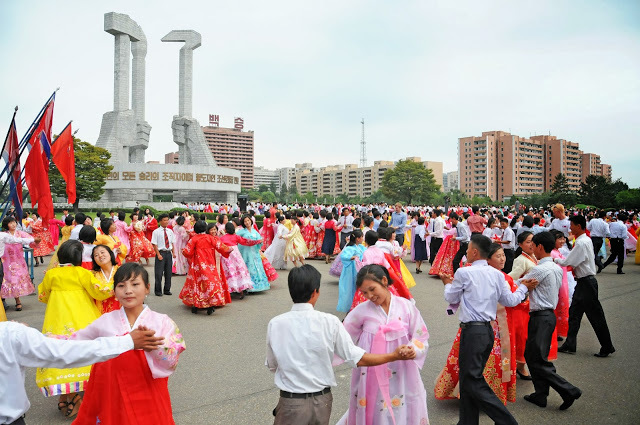 The mood here is quite relaxed – performed to traditional and revolutionary tunes, mass dances are not choreographed to the perfection of other artistic performances in North Korea. Think of this as a group of young people dressed in national costumes (ladies) and suits (gentlemen) all doing the same, rather elegant, dance routines. Long-lasting relationships are apparently known to arise from the dancing, which is performed in couples. Unless a grinning foreign tourist fancies a dance, of course, in which case his tour guide will rid one of the local ladies of her partner – inevitably making the show even more entertaining. 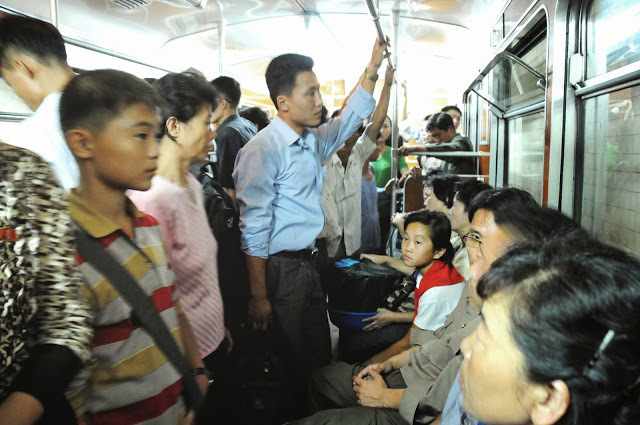 Forget the glitzy underground networks of the rest of Asia – their only similarity with the Pyongyang metro system is probably the uniform eating and drinking ban. 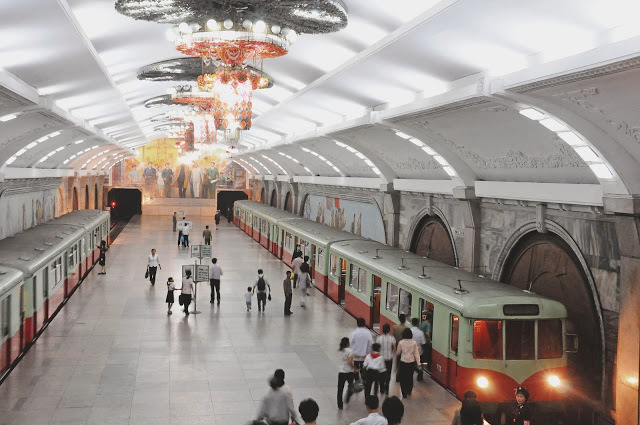 With 1960s’ train cars imported from Berlin and the newest station opened in 1987, the Pyongyang metro lives very much in the past. Foreigners are only allowed to ride the six-station stretch from Puhung to Kaeson on the Cholima line. There is a rumour that not all ex-German carriages have been repainted red and green from their original yellow and foreigners are kept well away from all but the freshly painted ones. I have also heard that a BBC journalist once managed to spot German graffiti on one of the cars. 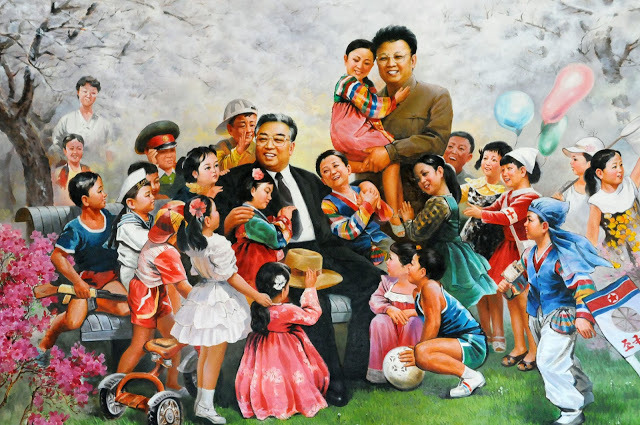 I personally didn’t see any – but perhaps I was too busy staring at the Kim Il-Sung’s and Kim Jong-Il’s portraits in every carriage to notice anything else. The city of Pyongsong only recently opened to foreigners. 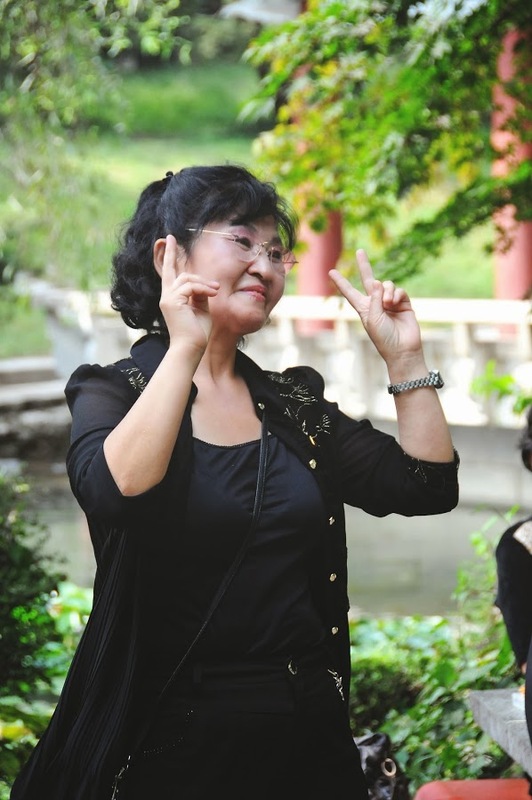 Its top school – named after Kim Jong-Il’s mother, Kim Jong-Suk – only recently opened to foreigners, too. We were honoured to speak in front of a group of students learning English. 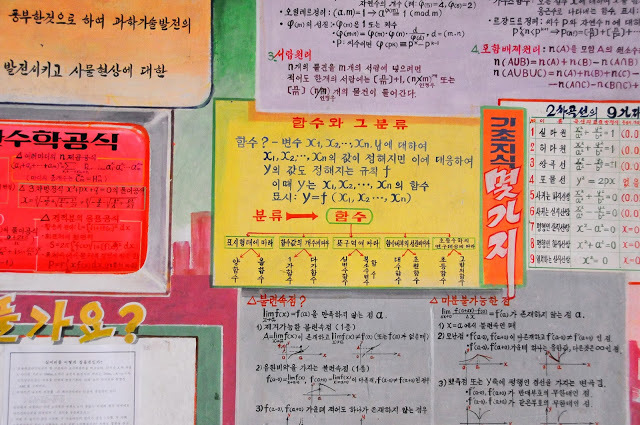 It is another subject, however, that makes the place stand out – the Kim Jong-Suk Middle School sends several students to the International Mathematics Olympiad every year. 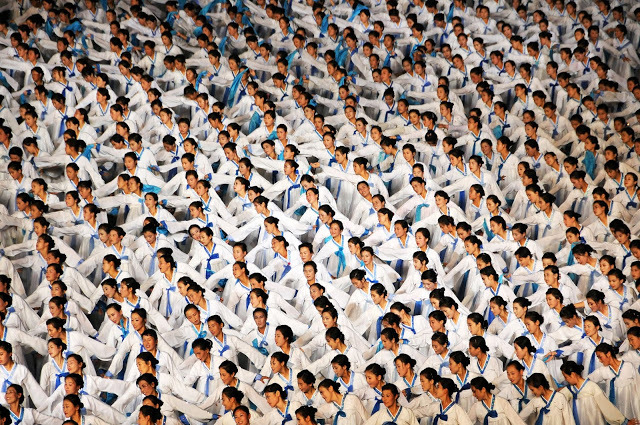 North Korea has had a surprisingly stellar performance in the competition, most recently coming fifth in 2013. It is known to reach the top 10 nearly every year – except for the two years when it got disqualified for alleged cheating, the only country to have ever done so. 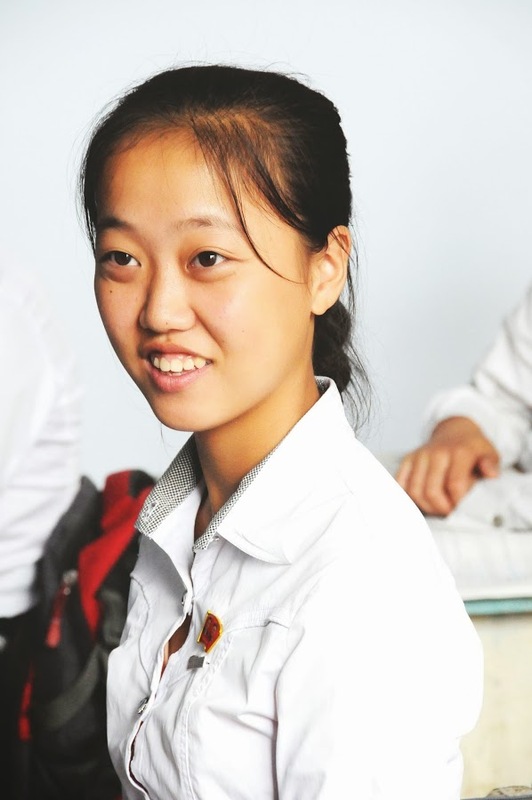 A popular rumour also goes that several members of the North Korean team have been 18 for three years in a row. But then again, this must merely be shameful capitalist propaganda. The journey to the Demilitarised Zone (DMZ) lining the border between North and South Korea is eerie in itself. The road from Pyongyang to Panmunjom is called Reunification Highway and, on most of its stretch, overlaps with Asian Highway 1. 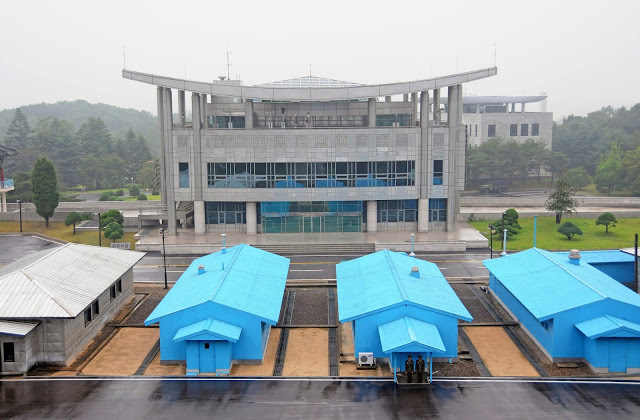 If it wasn’t for the 4 km thick heavily guarded “buffer” of a DMZ on the way, one could reach Seoul in literally minutes: South Korean capital lies only 55 km south of the border and 195 km from Pyongyang. 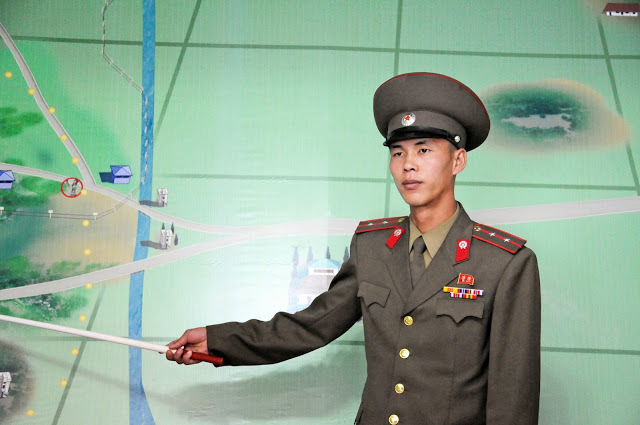 And, if the border wasn’t enough, check points and tank traps along the road from Pyongyang might further obstruct your journey. 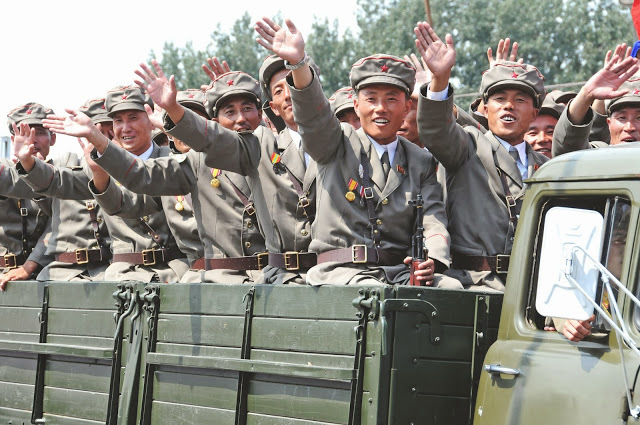 No wonder there is hardly any traffic on a vast road – which, unusually for North Korea, is well paved. At the DMZ itself, forget the much stricter rules across the border and wave away as you look south across the last border of the Cold War. Spontaneous crossings are however not recommended. 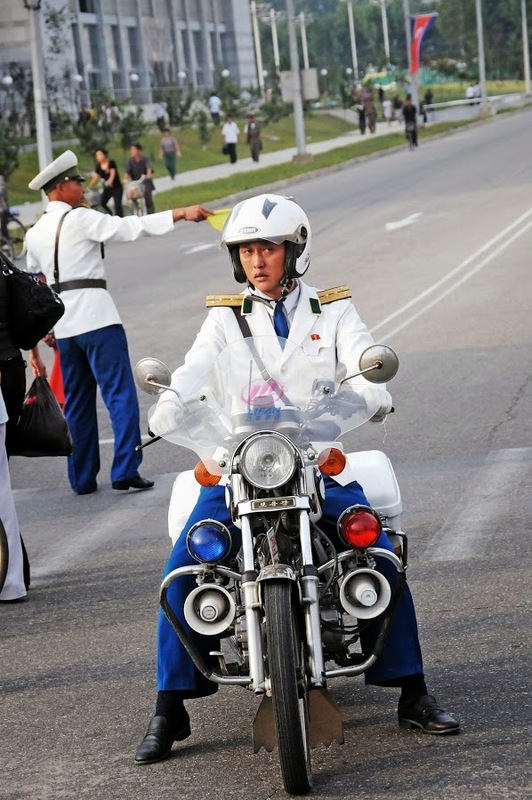 Pyongyang traffic ladies are nothing short of legendary. 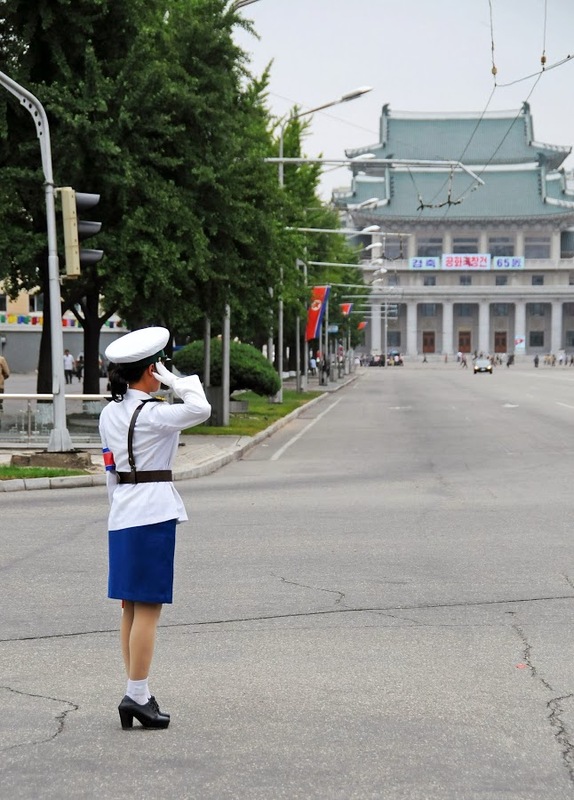 Just a few years ago, when less than a handful traffic light were operating in the capital city – blame the power shortages – those uniformed traffic ladies were indeed what the Pyongyang traffic, as insignificant as it is, mainly relied on. The ladies themselves are unfailingly pretty (they get hand-picked early for the prized profession) and guide passing vehicles with stiff, near robotic arm movements trained to perfection. 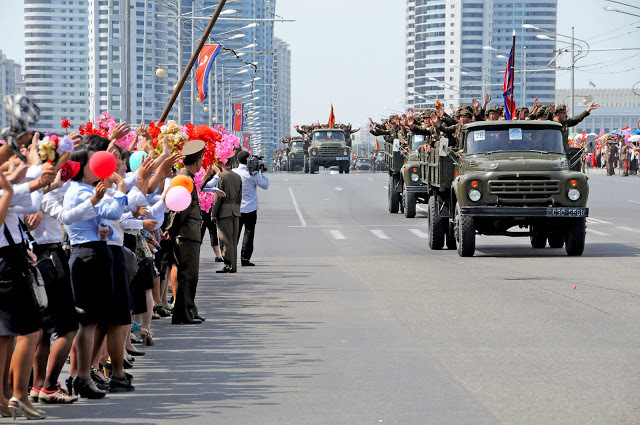 Indeed, as a capitalist joke goes, the number of possible movement combinations the ladies can produce greatly exceeds the number of cars in the streets of Pyongyang in any given month. 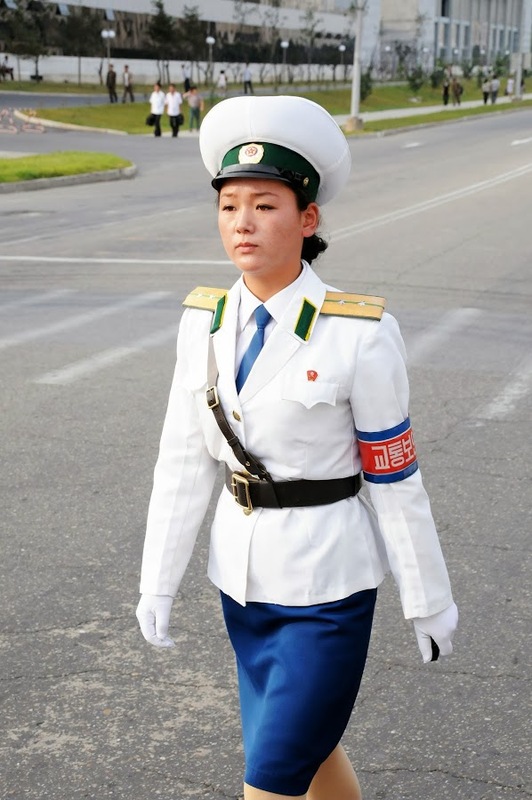 Another capitalist joke says that the ladies’ crisp uniforms have been designed by the Dear Leader Kim Jong-Il – the scary thing being that the DPRK officials seem to agree. I especially like the white socks. 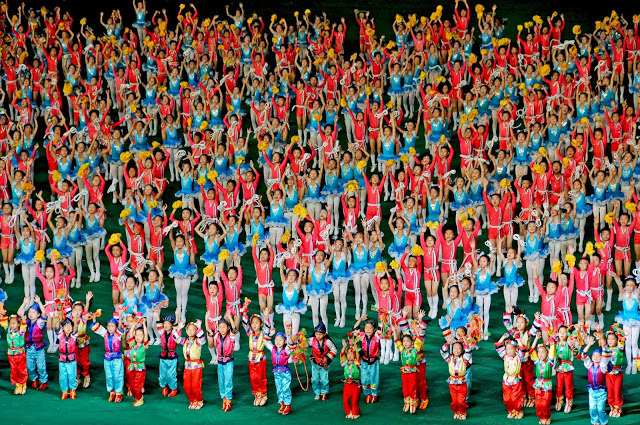 It may all be glitzy and jolly inside North Korea, but it only takes a short step outside to get a strikingly different picture. 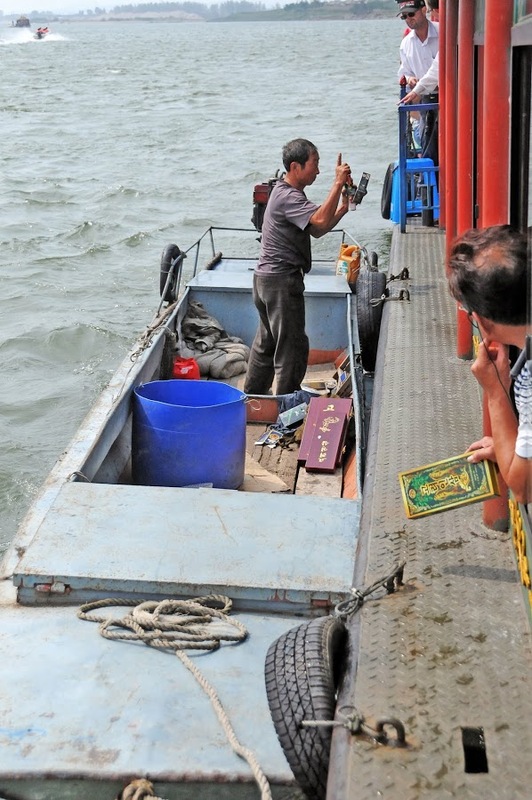 We were taking a trip on the Yalu river in Dandong, China – just a stone throw away from North Korea – when a battered old boat moored next to ours. 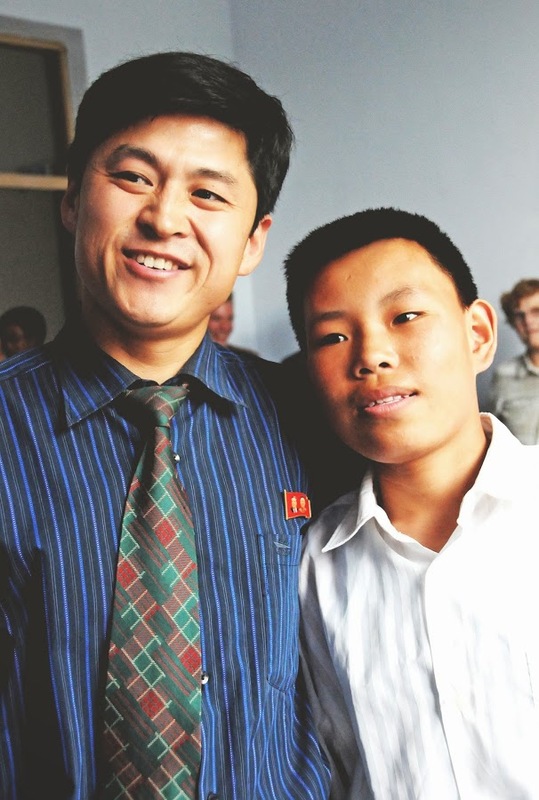 For a second, I thought that the person inside – obviously North Korean – was going to ask for asylum. Instead, he pulled open the cases he had on board to reveal stacks of cigarettes, ginseng tea and souvenir bundles. 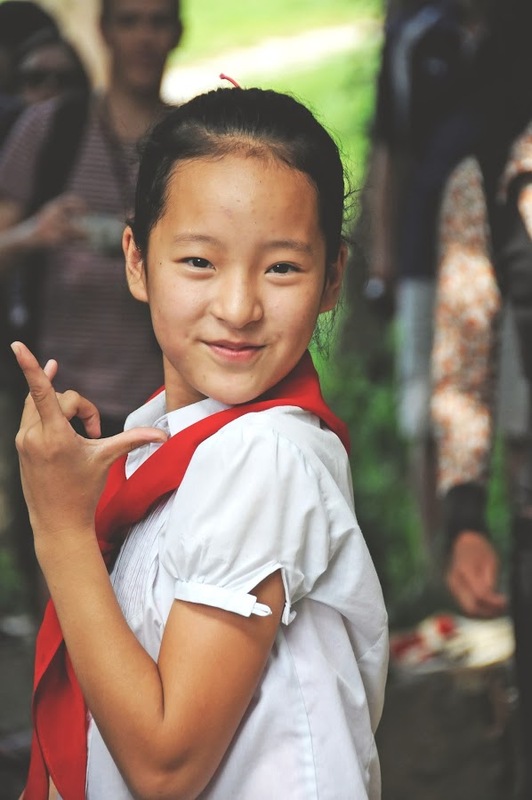 Most people on tour with us being Chinese – the country of avid shoppers – the North Korean trader was soon clutching a sizeable stack of renminbi. 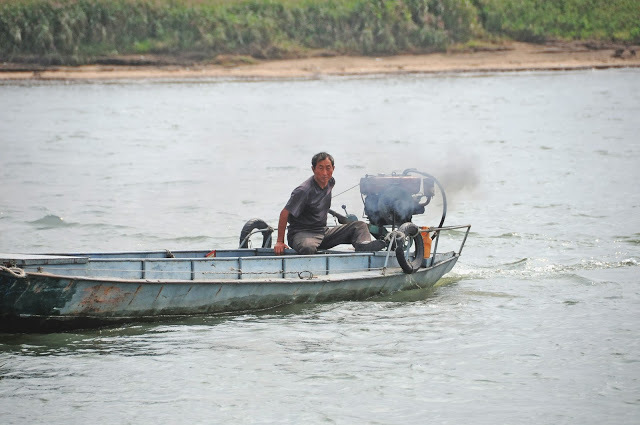 The water territory of all rivers separating China and North Korea officially belongs to China, and tourist boats can go within metres of the North Korean shores. Disembarking will lead to immediate arrest though as the coast is swarming with border guards – the same guards well known for being corrupt enough to close their eyes on such obvious smuggling atrocities in exchange for, well, a handshake.